St Louis Restaurant Review is published by WebTech Group. WebTech Group is a managing member of St Louis Media, LLC along with MaxGroup Marketing, whom has recently launched DineOutSTL.com (Jan 2015) and MissouriWine.Directory (Feb 2016). DineOutSTL.com is a locally owned and operated St. Louis restaurant directory that compares to many of the existing online directories. Our strategy and benefits are that our directory is locally owned, operated and human edited. The major online directories tend to be slow to respond to openings and closing and are completely absent for events and promotions for local area restaurants. The size of the nationwide directories causes them to hold and provide a lot of old, out-dated data. Our objective is to improve the consumers experience is those areas. MissouriWine.Directory is a locally owned and operated Missouri winery directory. Our purpose is quality content. There is not a lot of quality information online about Missouri wineries/vineyards. We want to help promote Missouri wineries. Many consumers lack the information necessary to truly appreciate the Missouri wine industry and we hope to improve that situation. The Missouri wine industry is bigger than one might think and certainly more historic. Missouri Wine industry dates back to the early 1800’s. Additional online publications that will be launched soon are MOBev.News and STLRestaurant.News. They are online, but not fully operational yet as we are preparing to get both sites indexed in Google News and Bing News. Google is the worlds largest news aggregator. Therefore, when we publish an article/blog it will be available for the world to see, through organic search results, online through Google and Bing. This will enhance the business owners Internet visibility and even help improve their own website rankings with high quality, relevant links driving traffic to their websites. Additionally, to create a greater consumers experience sometime this year we will be launching MOBeerandDistilleries.Directory, which is a directory listing all of the breweries and distilleries in Missouri. We want to be the “go-to” for information about St Louis restaurants and breweries as well as Missouri breweries, wineries and distilleries. We think we have created a quality structure and pairing the right sites with the right directories to create a good experience for the consumer. Additionally, we encourage St Louis restaurants and breweries as well as Missouri wineries, breweries and distilleries to support and provide information about themselves. 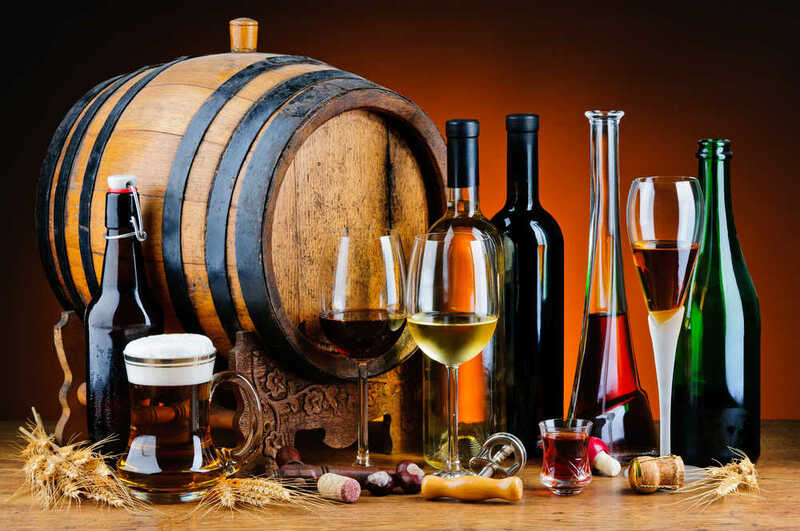 St Louis Restaurants and breweries and Missouri wineries, breweries and distilleries can all purchase enhanced listing, front page featured listings, category featured listings and ads from the directories and/or purchase press release distributions from MOBev or St Louis Restaurant News.